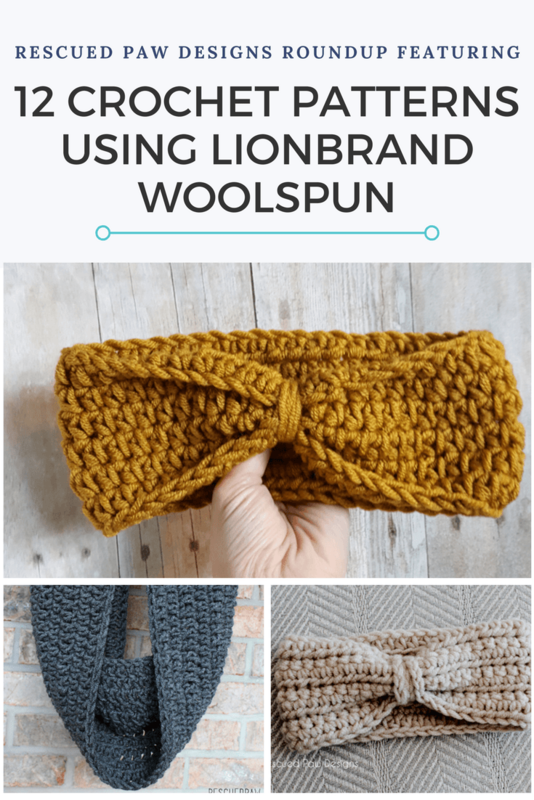 If you love cozy, squishy and oh so soft yarn then Lion Brand Woolspun Yarn is for you! Most of my go to patterns use this yarn and for good reason. This soft wool spun yarn is some of the coziest yarn you can find! I highly suggest giving this yarn a try. Read on down to find the list of 12 Woolspun yarn patterns. You will LOVE this yarn! When I am designing crochet headbands, hats or scarves I love using Woolspun because of how soft it is! If you are going to have something next to your skin for hours then you will want it to be comfortable! Another thing I really love about woolspun yarn is the beautiful colors it is available in! You can’t go wrong! 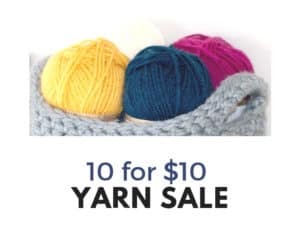 You can find the full list on the Lion Brand Yarn Website! Since I love this yarn too I listed some of my favorites colors below! in Linen! 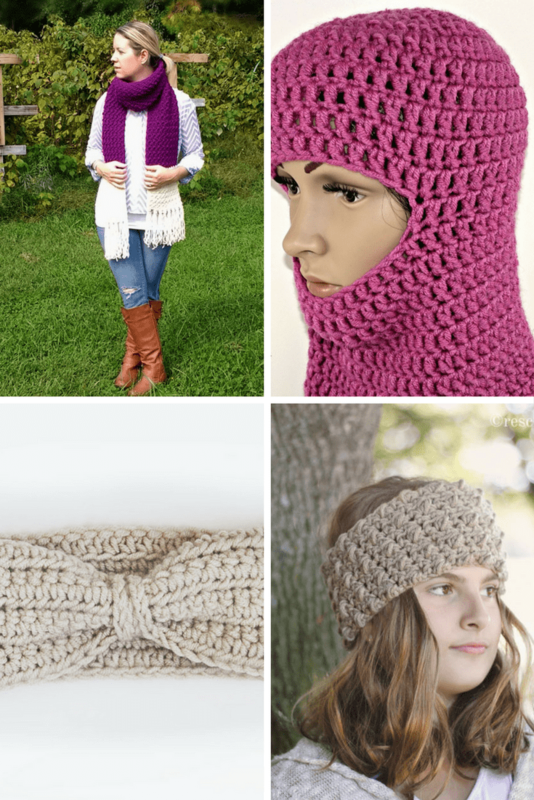 The chained crochet headband is simple, soft and works up fast! (Always a keeper in my book!) 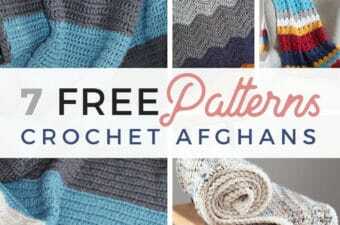 Along with this pattern you can find much more listed down below and I hope you find you new favorite project! 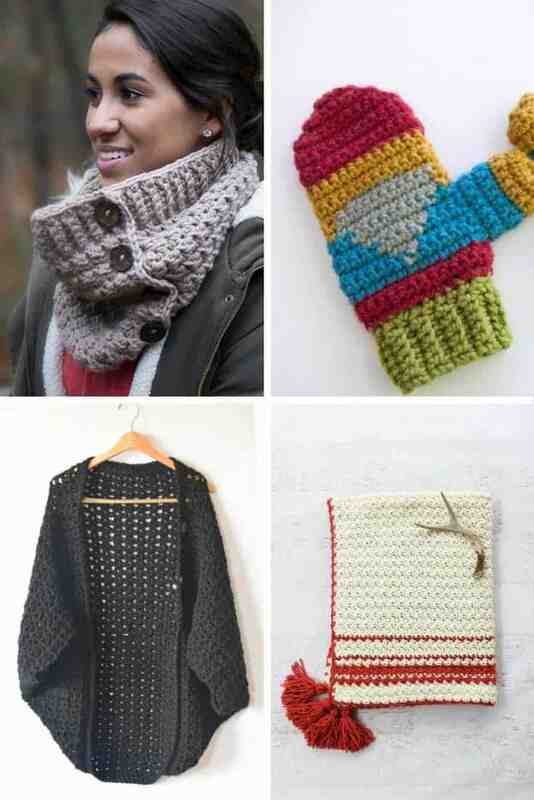 COZY CROCHET PATTERNS USING WOOLSPUN THAT ARE FREE! 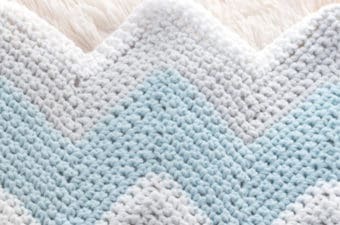 Keep scrolling down to find some of the coziest crochet patterns out there! 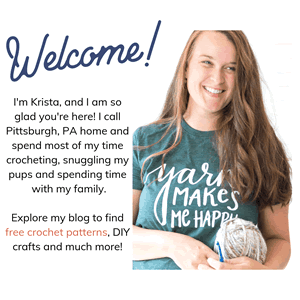 I handpicked some of the best Woolspun yarn patterns on the internet just for you so they can be conveniently found in one spot! Isn’t that just easy? If you liked these patterns follow along with me on Facebook, Instagram or Pinterest (where I pin daily!). If you prefer video tutorials you can also find me over on YouTube! 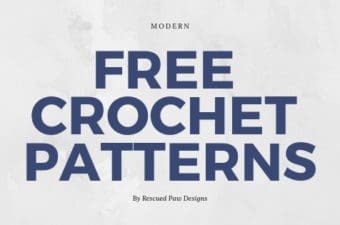 If you are looking for other free crochet patterns then click here to explore my free crochet blanket patterns archive! 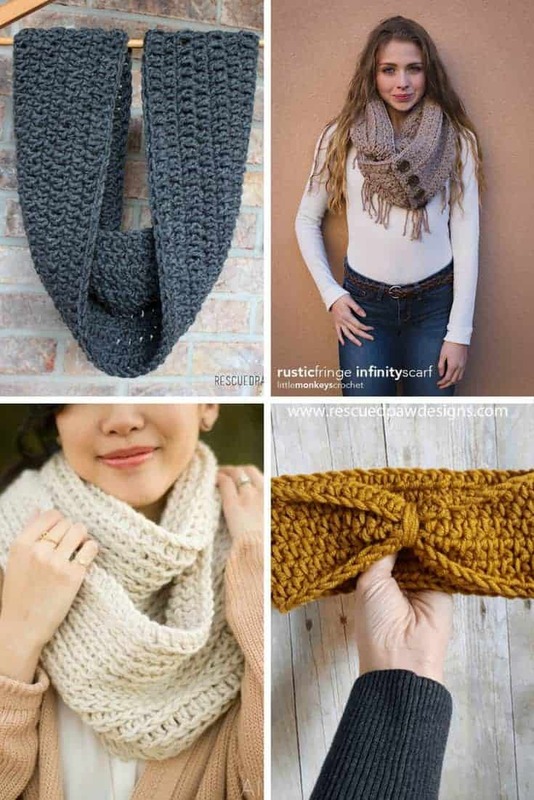 Previous Post: « Easy Crochet Stitches That are all Quick!